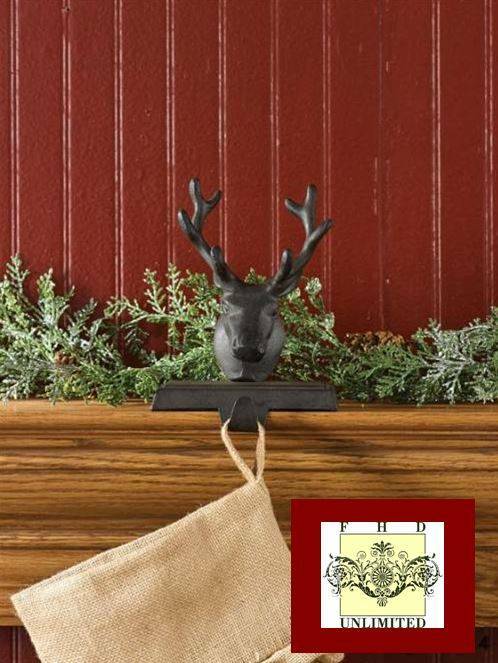 Back by popular demand, our stag head mantle hook is perfect for creating that rustic holiday look! 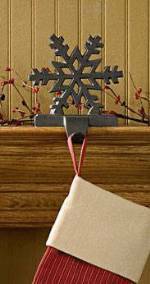 Hanger features a dark brown finish and is perfect for stockings up to 1 pound. 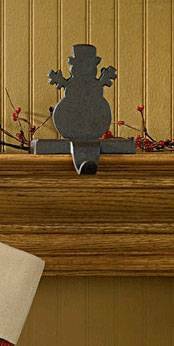 Hanger measures 7" high x 5" wide x 2 1/2" deep. 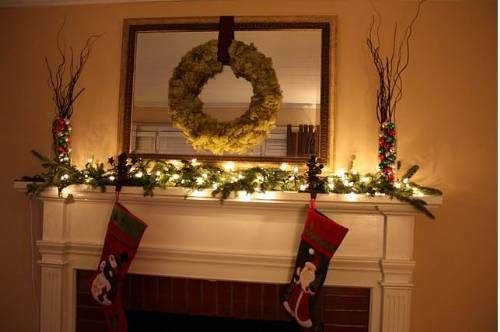 Bring the outdoors in with this lovely stocking holder from Fine Home Displays! !